Birmingham's Gun Trade: Did war shape the Industrial Revolution? 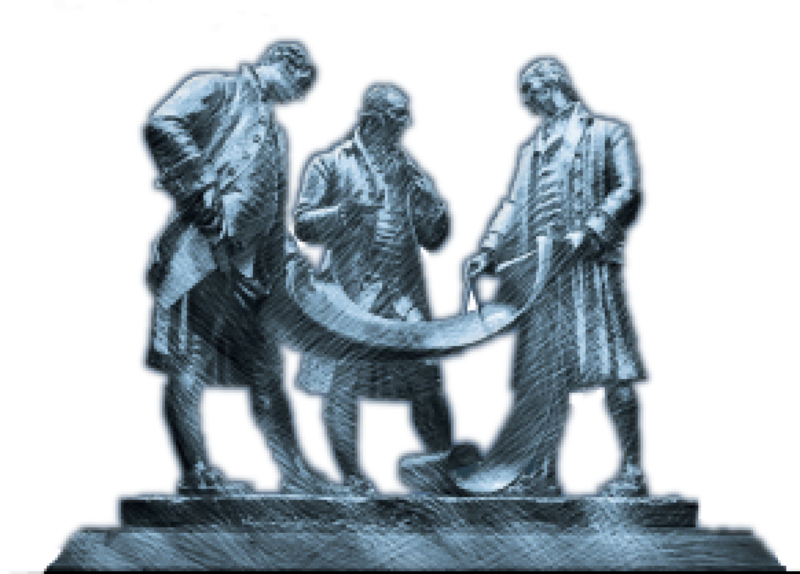 Providing a unique, open-access resource of biographies, images & contemporary documents which tell the stories of the Industrial Revolution which shaped the World as we know it today. Exploring the rich and fascinating past of the historic counties of Herefordshire, Shropshire, Staffordshire, Derbyshire, Warwickshire and Worcestershire. 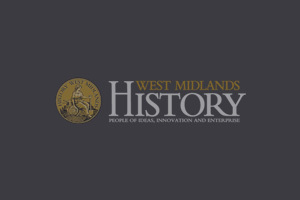 We uncover the history of the people, ideas and events that shaped the West Midlands and the world beyond.